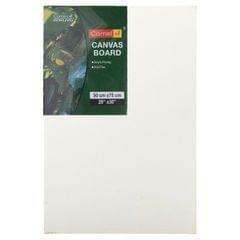 Canvas board, Size 45 X 75cm (18 *30 Inches). 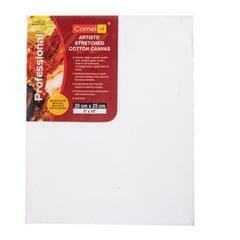 Acid free canvas cloth machine. 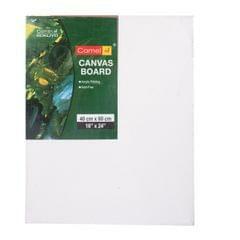 Coated with triple layer of acrylic primer. 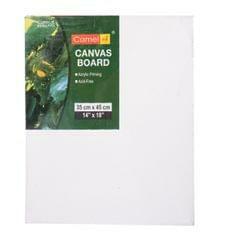 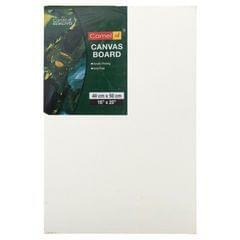 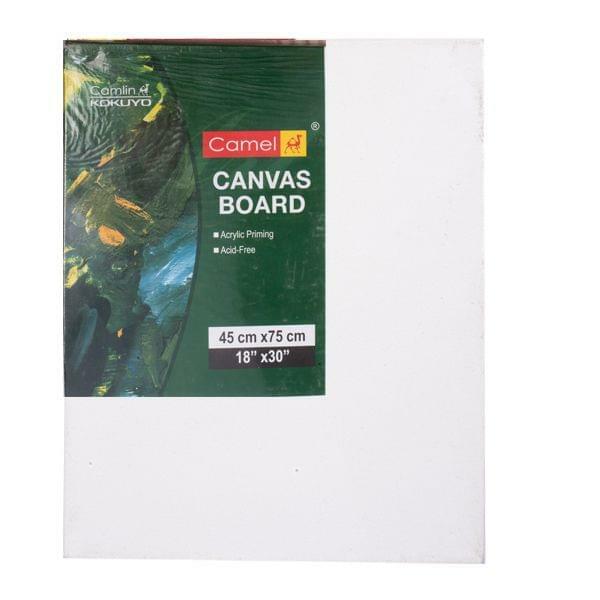 Camel canvas board is made up of good quality light weighted non bending board. 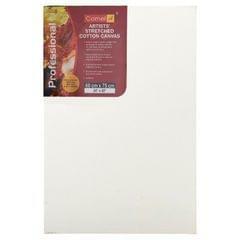 Ideal for all technique, including heavier application of colour. 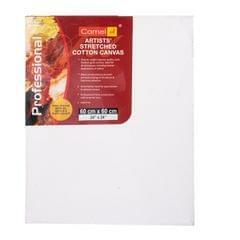 Suitable to use with camel oil, camel acrylic and camel fabric colours.